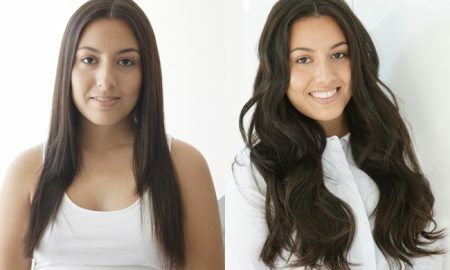 Hotheads hair extensions literally only takes about half an hour to install. You will be shocked by the little time you will spend in your salon chair. Many customers gives Hotheads accolades for being able to blend very well with short hair, they also have a huge color selection. You will receive compliments all time. 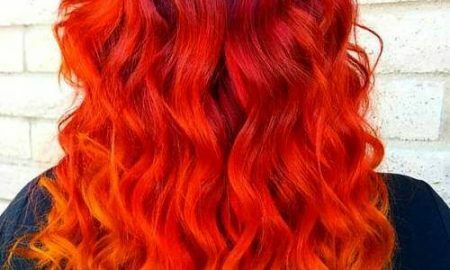 Two packs is all you need for thick hair and it will look great, you can even choose two different colors to give your hair an ombre look. The two different colors will blend flawlessly! 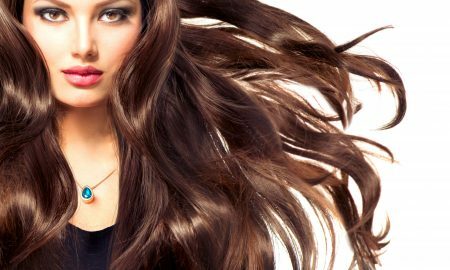 Hotheads Hair Extensions are 100% real human hair and can be colored, curled, straightened, and washed just like your own hair. 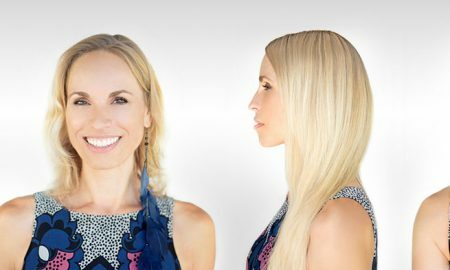 They are installed by being sandwiched between strands of your own hair with tape that is made specially to hold the hair extensions. 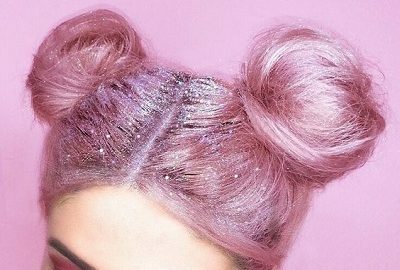 You should definitely have a professional apply these extensions. It is not recommended to do it yourself at all. 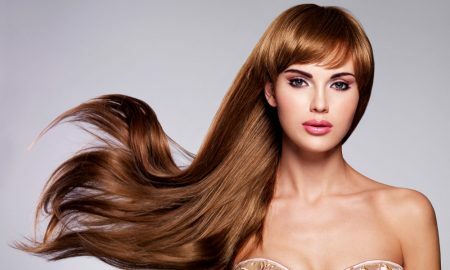 If installed incorrectly you can risk the chance of damaging your own hair or even the extensions. When your extensions are applied the wefts will be undetectable. You will be able to run your hand down the back of your head and you will not feel the tracks. 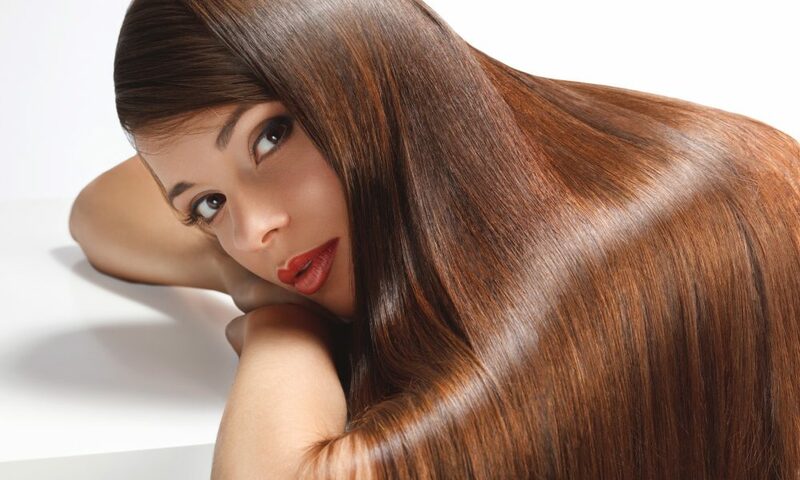 These extensions will not feel very heavy on your scalp, leaving you with a very natural feeling. Also the tape is the same color as your hair so it will not stand out. Scrubbing your scalp in the shower and brushing your hair will not be a problem. If you take really good care of these extensions they can last you for a year or even more. They are taped to your real hair, so they do not have to be moved up every few months. This will save you a lot of time and money. Also the process to move them up is very fast, it will not take any longer than your first application. Even though these may cost very minimal damage to your natural hair, they are by far the safest hair extension option that you will be find. They are very sturdy and when put in well enough they will last a long time. 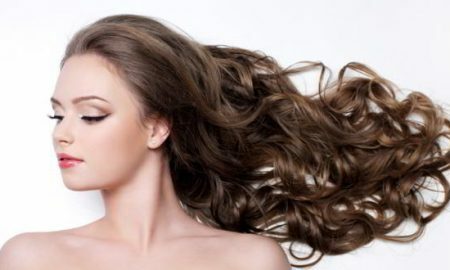 Customers often claim that their hair extensions never slip out at all. When sleeping you should always wear your hair in a braid. 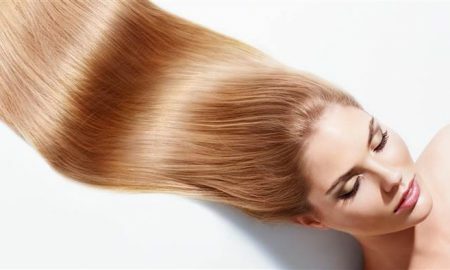 If you sleep with your hair loose it will cause damage to the extensions and may even cause them to rot. This will make the quality of the hair extensions go down and they will not last as long as you want them to. To tie it all up, I think these extensions are very good, they also look very natural. Customers say that they are very easy to style and they can hold a curl very well. From the color selection to the hair quality, everything is excellent. These are perfect for someone looking for length, or even highlights of color without damaging your hair. I recommend these to anybody looking for a new or edgy look. These extensions really do the trick.